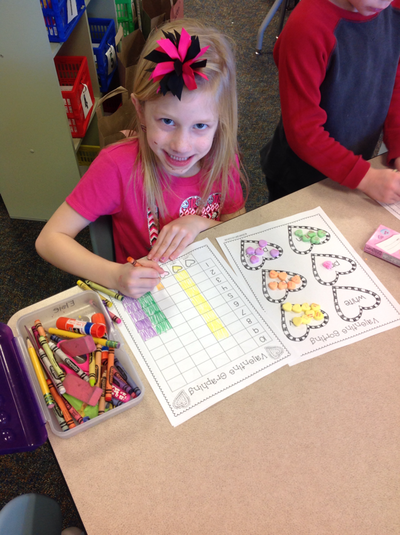 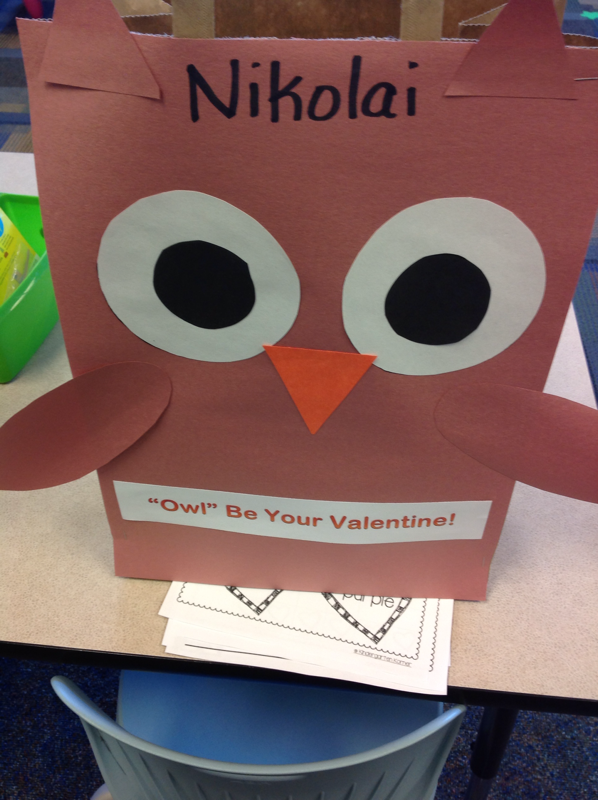 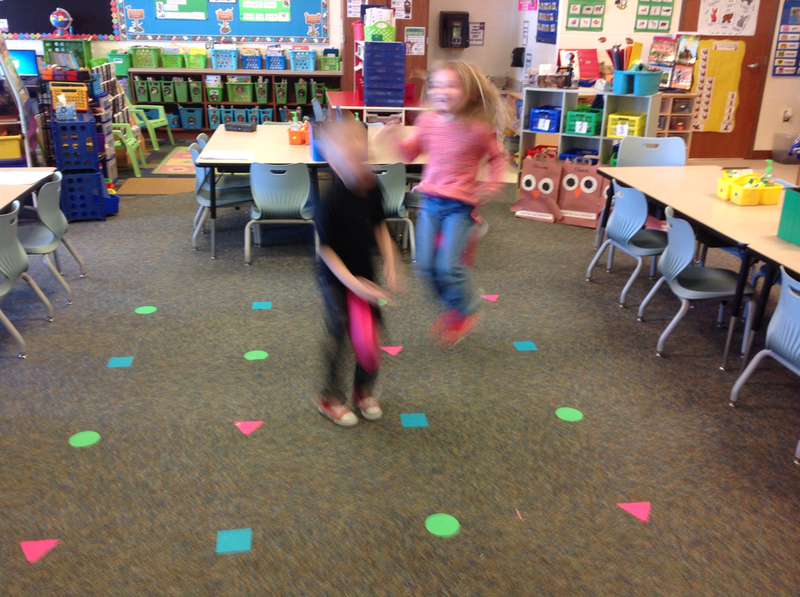 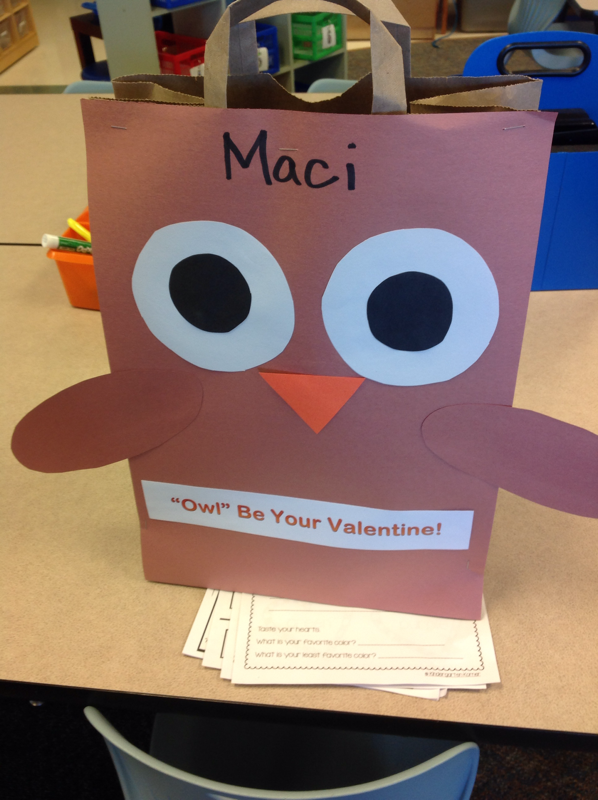 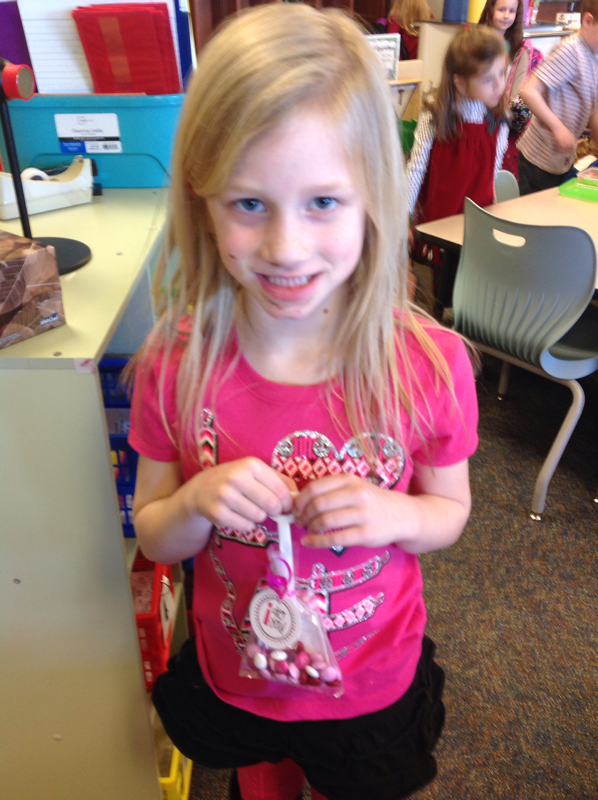 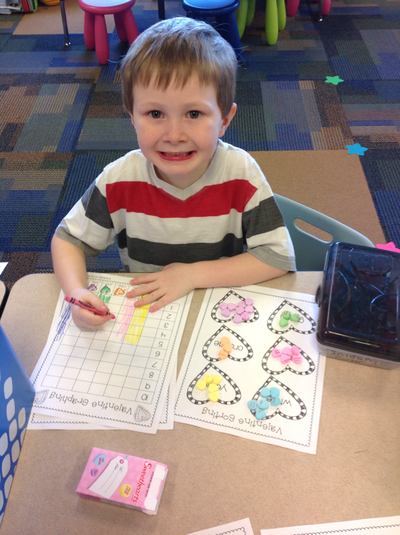 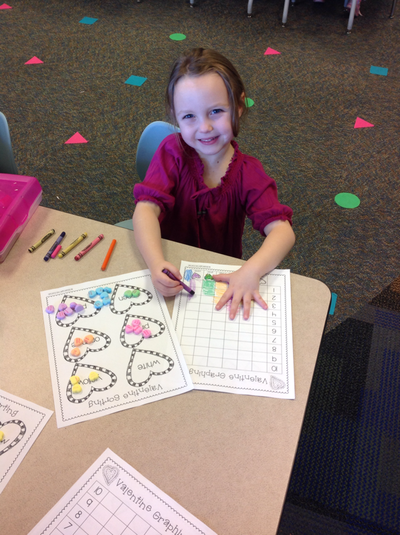 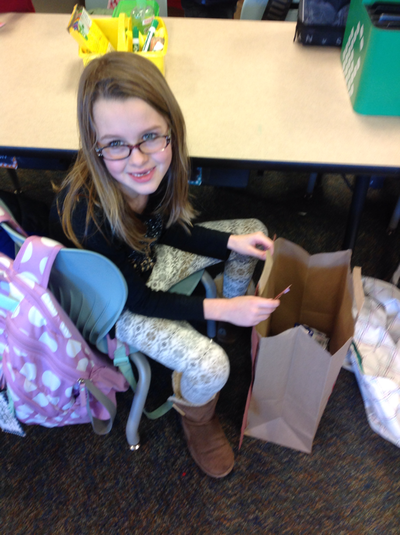 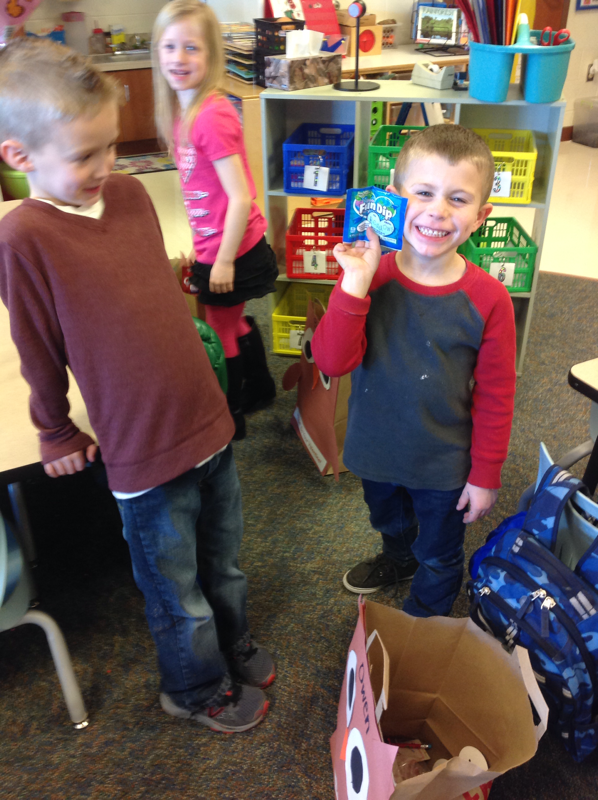 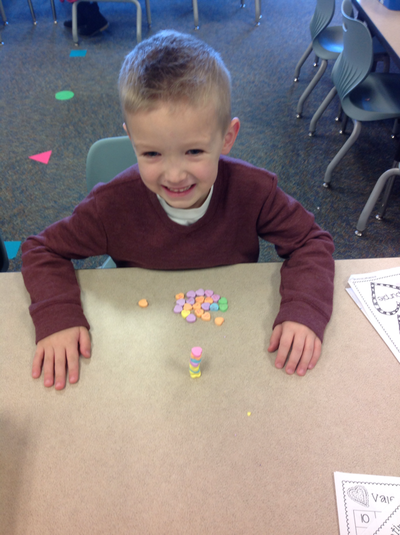 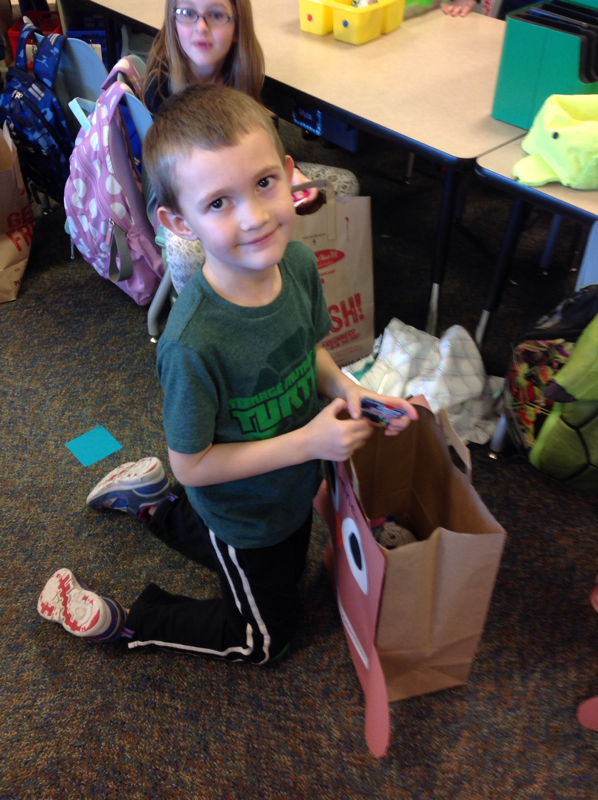 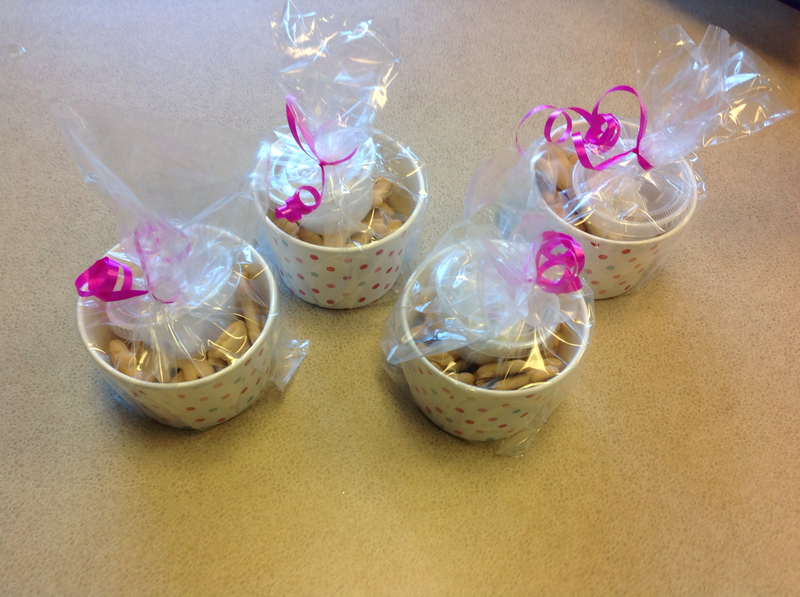 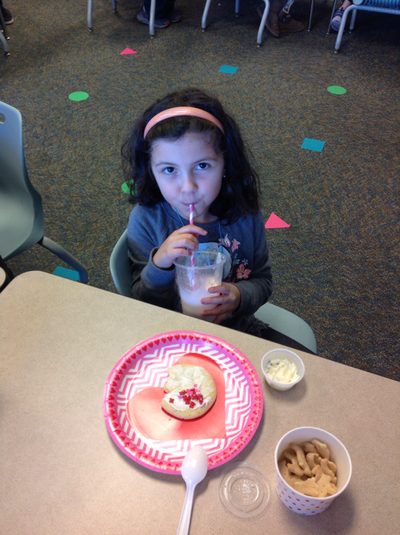 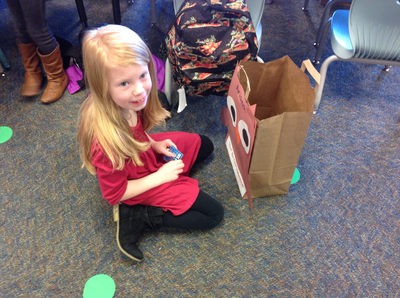 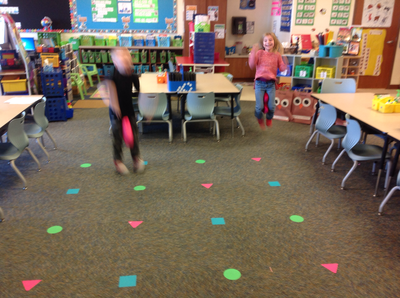 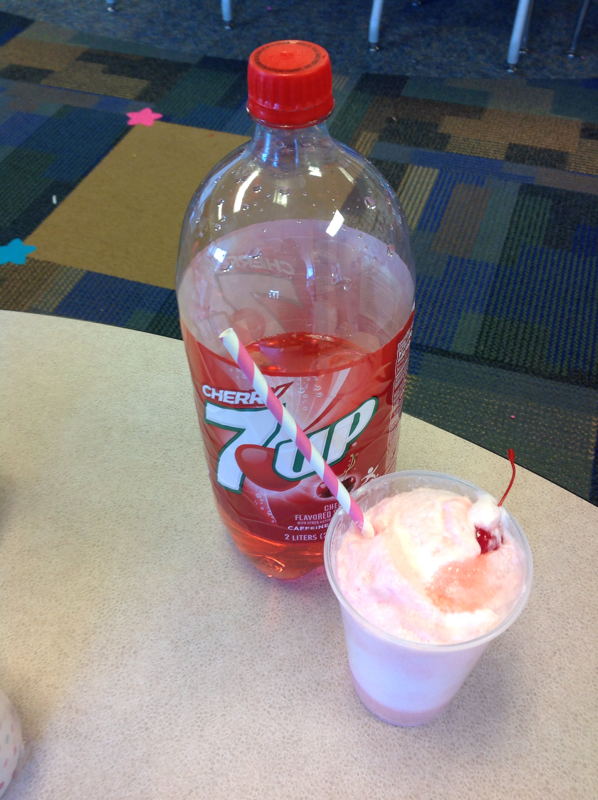 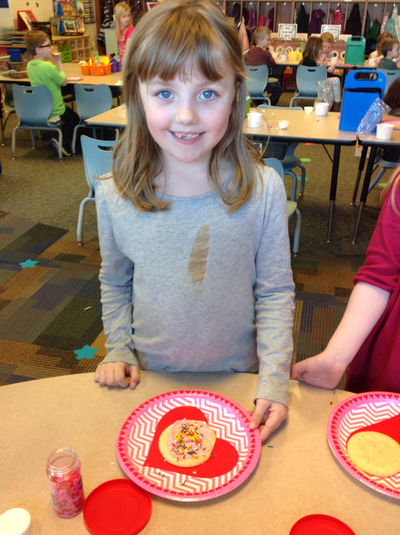 On Tuesday, February 14th, we had our Valentine's Day Party. 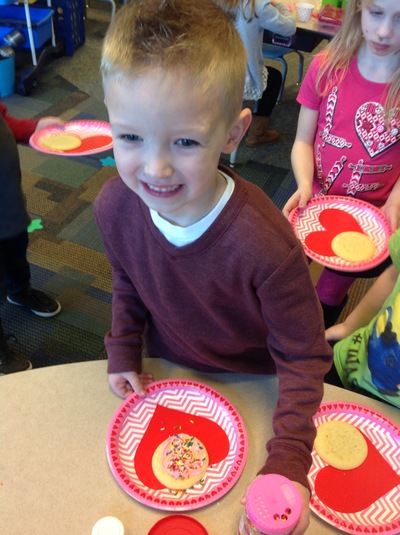 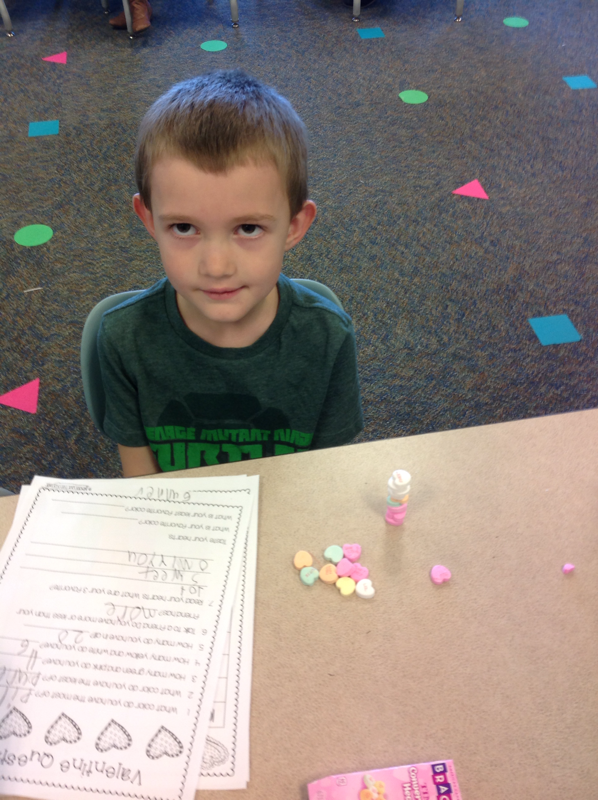 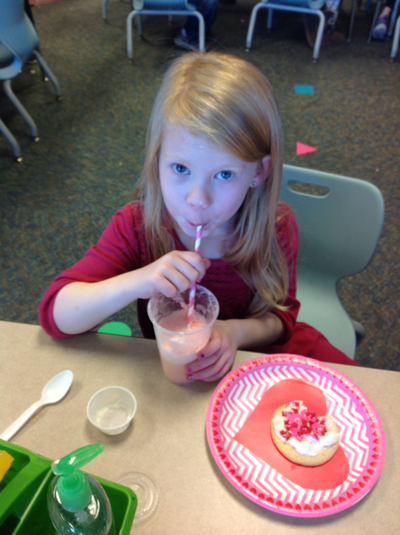 We passed out Valentine's, decorated cookies, had a Heart Hop race, sorted and graphed conversation hearts, and drank Cupid Floats. It was a fun-filled day!